Born and raised in northern Italy, in the balsamic vinegar capital of Modena, Davide Caprara developed a refined sense of smell and taste of his Madre Mara and Nonna’s cooking. Having assisted in his family’s business of preserves and jams, Davide was enlivened by a culture rich in delicate flavours. “Helping my Madre and my Nonna cook, I developed a passion for delicate flavours and balanced combinations. I am most at peace when I am dancing in the kitchen, cooking, sharing the sense of family and joyful expression that I grew up with,” says Davide. 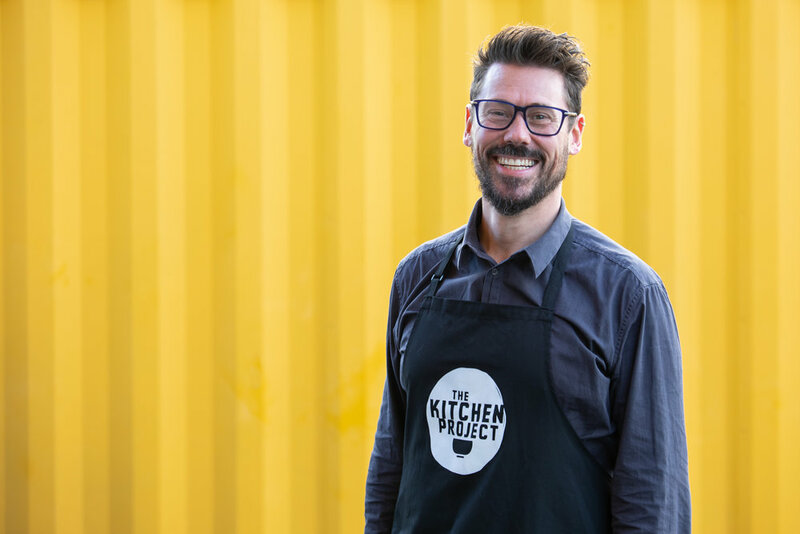 He moved to New Zealand in 2015 and began his own jam & preserves business this year. Luna Pura an offering of his culture in the form of jams and preserves. Davide’s goal is to sells his products all across New Zealand and to eventually export overseas. When it comes to producing jams and preserves, Davide’s values are: delicacy, purity and balance. He believes his business will be capable of satisfying the ever-increasing demands of a healthy and natural product without compromising quality or taste. Follow Luna Pura on Facebook. keen to try LUNA PURA? Visit there Facebook page to find where they’ll be next.